We are in the process of updating our website. If you are unable to access any images, please Contact Us and let us know. We are sold out of goats until November 2014. Please check back then, and thank you to everyone who purchased from us this year! Breeders & Trainers of fine quality versatile Friesian Horses, Welsh Ponies and Welsh/Morgan crossbred ponies for multi-discipline sport & pleasure. Breeders of ABGA Boer Goats for Show and Breeding stock. Farm Fresh Brown Eggs For Sale from Happy Free Range Hens. 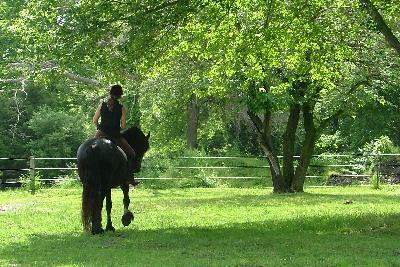 Copyright 2005-2012 - Star Cross Stables, LLC - All rights reserved.